It’s been a while since I listened, about a year, so since I know I loved. It so much, I can listen again. A lovely and well written book about growing up the way every child should be able to. Great read for nature lovers. Performance unbelievable. 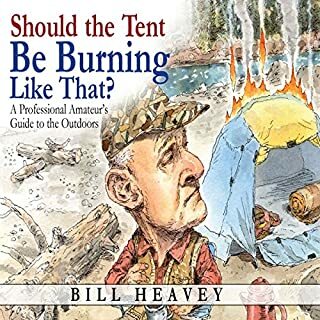 If you spent any time with your grandfather in the outdoors, this book will stir something up. I listened at 1.25 speed, which I think was perfect. These are easy listening, fun stories that make you wish you could roll back the years to a simpler time. It is truely a classic. 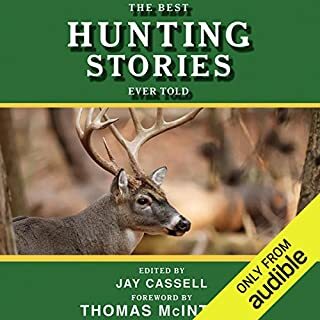 It teaches about hunting, fishing and being a good person. 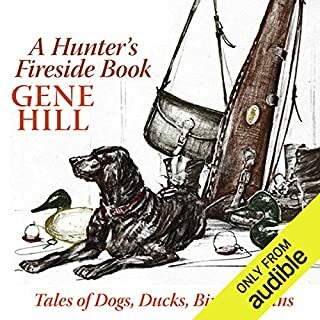 The best account of living in Brunswick county, NC before anyone realized it was a nice place with outdoor pursuits galore. Gentlemen living, shooting, and fishing guide for the South. 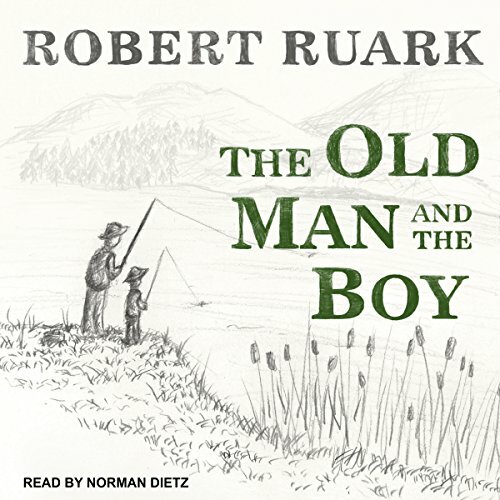 The Old Man and the Boy is a book that has somehow become a family tradition. Growing up in North Carolina, it is fascinating to hear the history told through the characters. 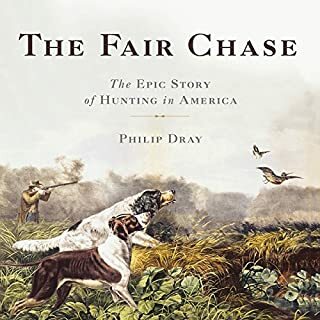 This book is more than hunting and fishing stories. It is about the impact a grandfather had on his grandson. 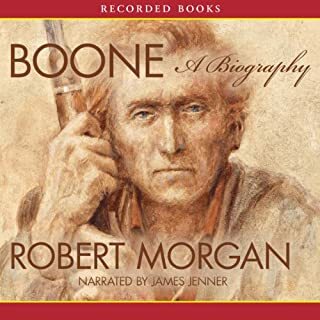 This has long been my favorite book, and it's great to see that a new recording of it has been made. The performance is mostly good. 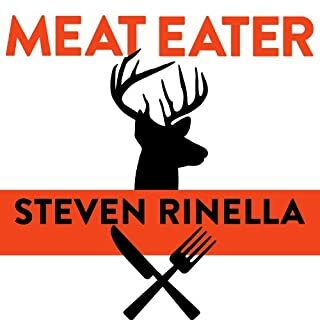 The narrator uses a little bit of a monotone, and mispronounciations of place names like Kure Beach and fish names, such as the way he says "menhaden", slightly distract from the story, but overall it is well done. I only hope they are working on the companion book "The Old Man's Boy Grows Older." Excellent rendition of one of my all time favorite books. Hope the sequel makes it to Audible as well. this story really reminds me of my grandpa when I was young and growing up. Having owned a house in Southport NC for several years now It was cool to find out that this is where Mr. Ruark's grandfather lived, bringing new life to an already awesome book! I've also listened to several other books read by Norman Dietz and like what he adds to the story.